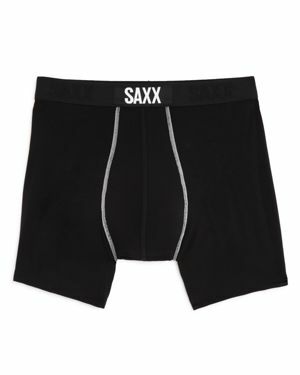 2(x)ist - 2(X)Ist Form Compression Contour Briefs Featuring an integrated compression waistband that slims up to 2 inches off the waistline these contour briefs from 2(X)Ist are a comfy and smooth underlayer beneath your slimmest jeans pants and shorts. 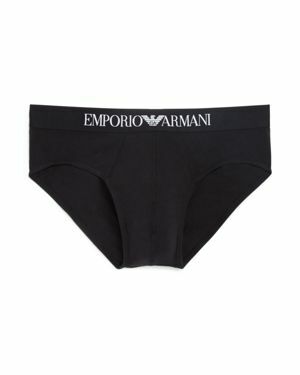 Armani - Emporio Armani Men's Stretch Cotton Briefs Emporio Armani stretch cotton briefs. 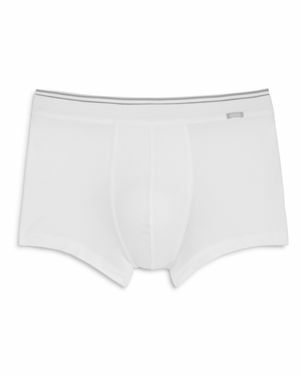 Enhanced slim fitting stretch cotton briefs. 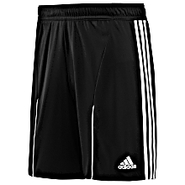 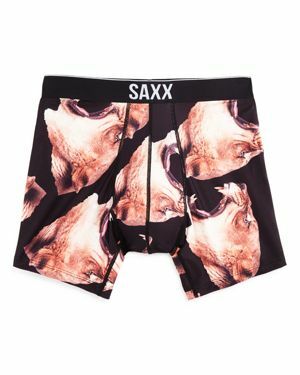 Features comfortable microfiber logo waistband. 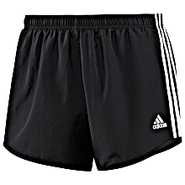 Adidas - Stitched with an inner brief for extra support these adidas Modern Classic M10 Shorts get you beyond mile 26 thanks to strategic CLIMACOOL(r) ventilation that keeps you dry and energized right up to the finish line. 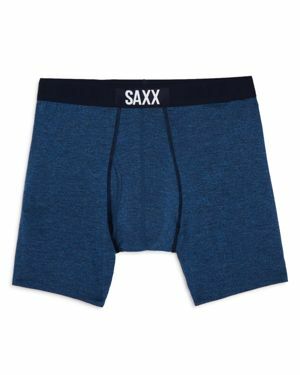 2(x)ist - 2(X)Ist Sliq Micro Briefs These minimalist briefs by 2(X)Ist are cut with the brand's Sliq ultra-low rise for both comfort and contemporary style. 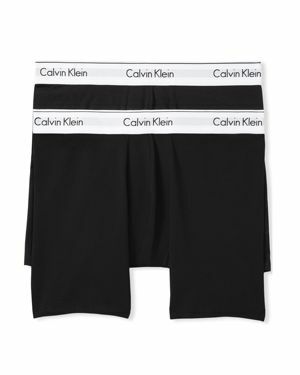 A boosting ultra-contour pouch and seamless construction complete this streamlined look. 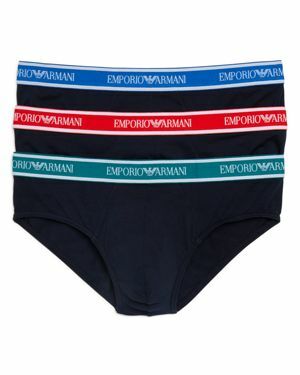 Bloomingdales - The Men's Store at Bloomingdale's Briefs, Pack of These soft cotton briefs from The Men's Store have an elastic waistband and supportive pouch for all-day comfort. 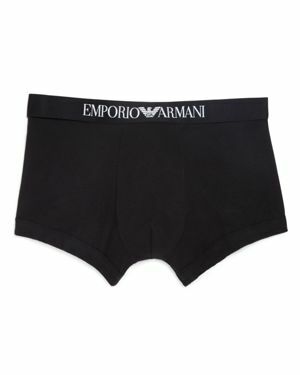 Armani - Emporio Armani Pure Cotton Briefs - Pack of 3 A polished everyday option from Emporio Armani these soft cotton briefs offer support in a sleek design. 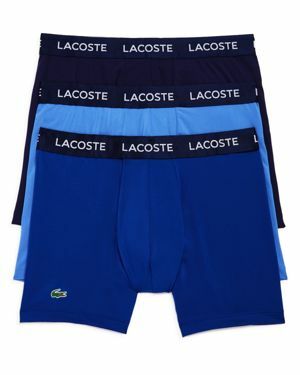 2(x)ist - 2(X)Ist Cotton Stretch No Show Briefs, Pack of 3 Made from soft stretch cotton these no show briefs from 2(X)Ist provide seamless all-day comfort. 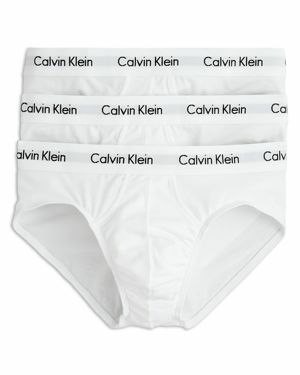 Calvin Klein - Cotton Stretch Hip Briefs, Pack of 3 Cotton stretch hip briefs with body defining fit. 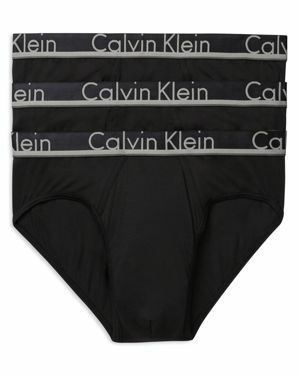 Elasticized waist band with logo pouch front. 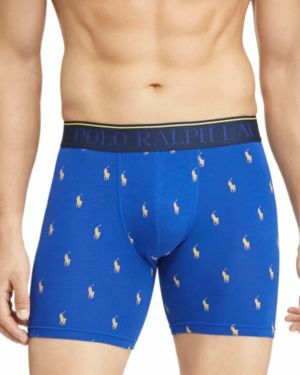 Hanro - Micro Touch Briefs Cut from a stretchy innovative microfiber blend these Hanro briefs were made for a seamless fit under your slimmest low-rise pants. 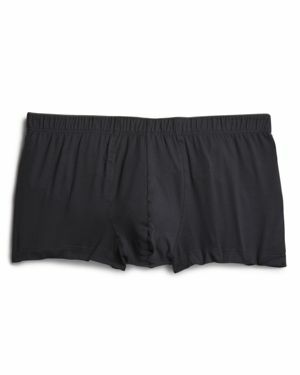 Hanro - Stretch Cotton Essential Briefs, Pack of 2 Stock up on these smooth minimalist briefs from Hanro in breathable stretch cotton. 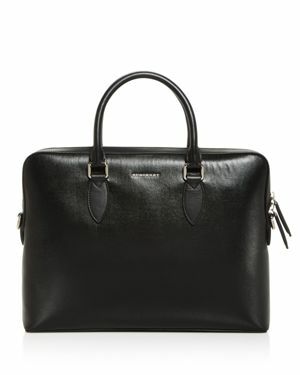 Burberry - Bermondsey Slim Briefcase This slim brief effortlessly expresses Burberry's dedication to streamlined modern craftsmanship with its handsome leather design and pared-down silhouette.